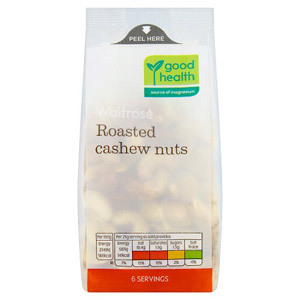 Stock your cupboards with these tasty and nutritious snacks! 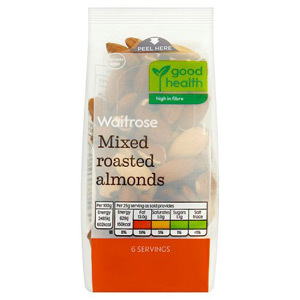 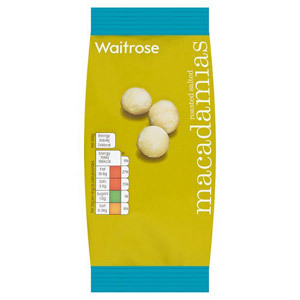 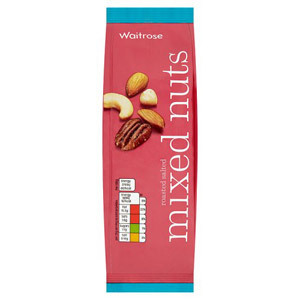 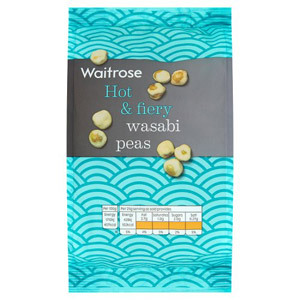 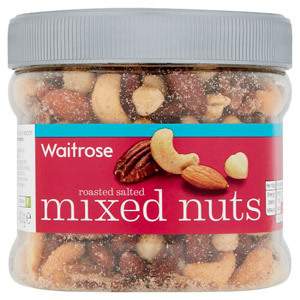 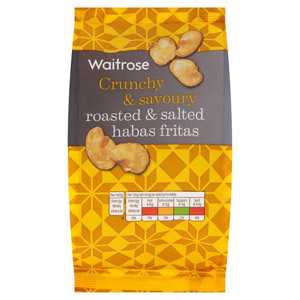 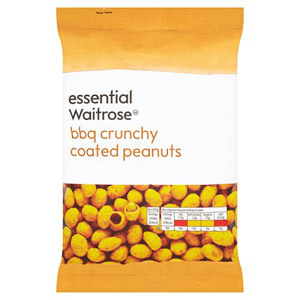 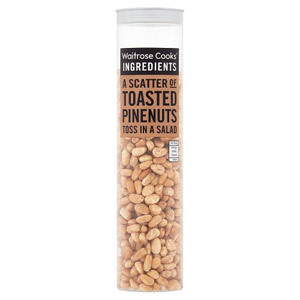 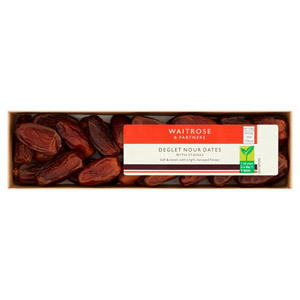 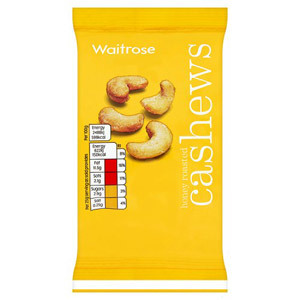 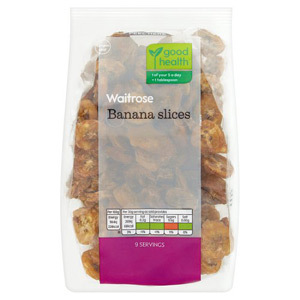 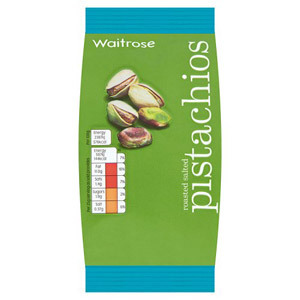 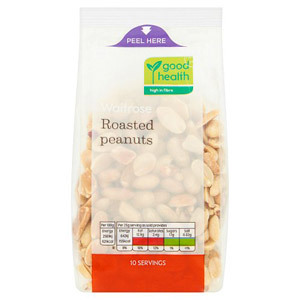 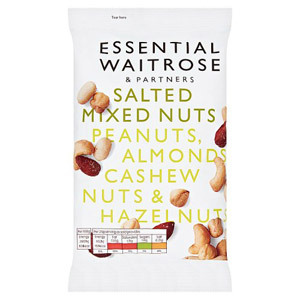 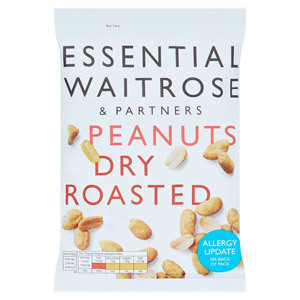 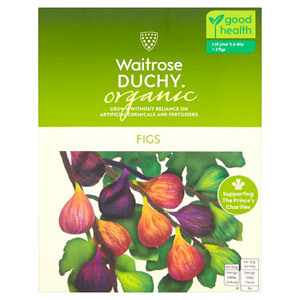 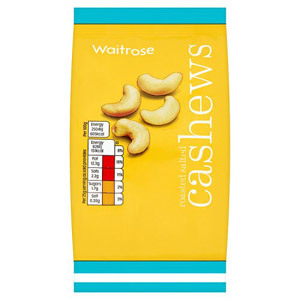 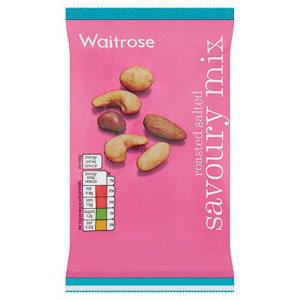 Waitrose provide a large range of premium healthy snacks such as Honey Roasted Cashews, Banana Slices, Figs, Wasabi Peas and many more so you'll be able to find the snacks you love! 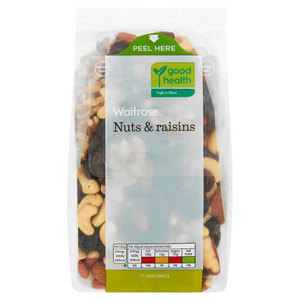 They're also incredibly versatile, so why not add your dried fruits, nuts and seeds to your cereal, salad and baking! 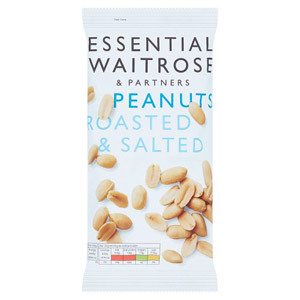 Sealed in airtight packets, these items have a long shelf-life - perfect for stocking up!